When you’re moving to a new place using Expert Moving Mississauga, we wish that you save the most of your moving budget. It means saving money on your moving expenses. 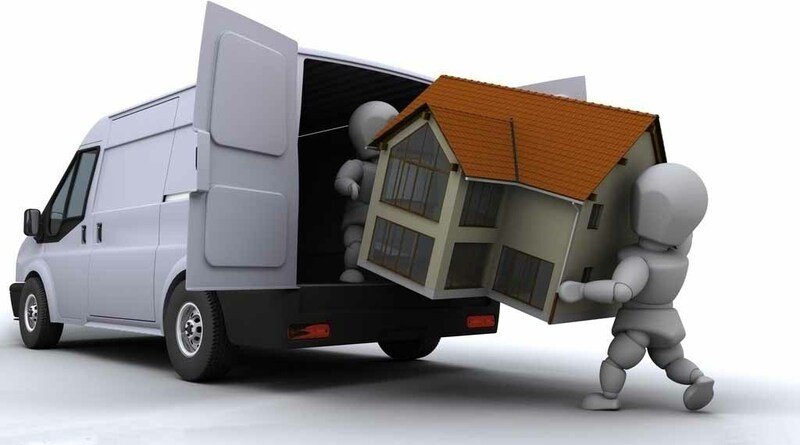 Listed below are few useful tips for cutting your moving expenses offered by Movers Mississauga Area. In case your natural gas, electric or water utilities hasn’t yet returned the deposit you’ve made to your existing address, request your money now. In case you have paid your bills in time, ask for a good customer letter. It may well save you a utility down payment when you move to the new place. Discount coupons on various purchases can help you save money as well. We talk about dining and household goods, service providers for home and vehicle, even furniture. You can find coupon codes online at Groupon.com and LivingSocial.com etc. To get more solutions, visit your preferred internet search engine and enter in deals with your municipality’s name. It’s wise to sell or hand out stuff you won’t want. Nevertheless, avoid being too quick to get rid of home furniture whenever you down size. Upgrading it might costs much more than you believe. Hold any large items you may use. It is easy to sell or present them after you have moved in.